At Alpha Slip Rings, our passion is solving problems. 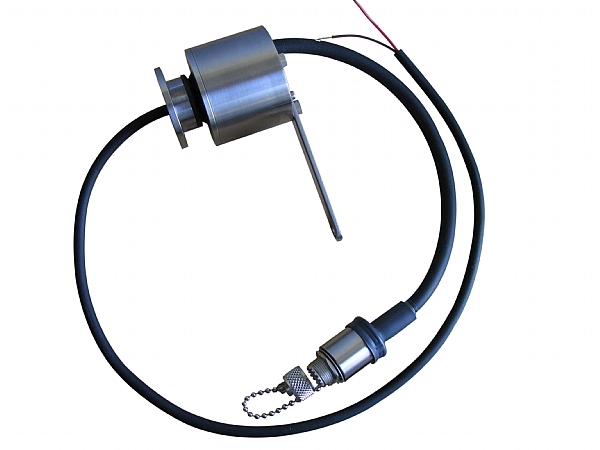 Our high quality custom slip rings meets the need for extreme environments and small applications. Alpha slip rings offer design versatility with a wide selection of circuitry and many combinations of amperage and voltage (AC or DC). Pre-wired harnesses are available for ease of installation. 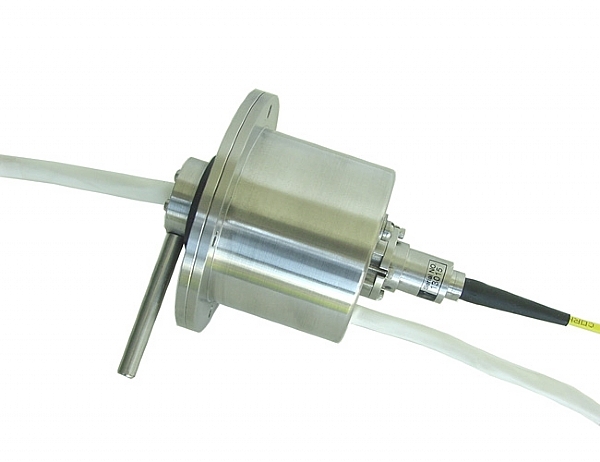 Alpha slip rings come in a variety of diameters, from 1.25” to 5.5”. Through bore designs are also available. Every order is custom designed for your specific motion application need.  Our engineers work with you on the application to provide the highest performing quality slip ring available! 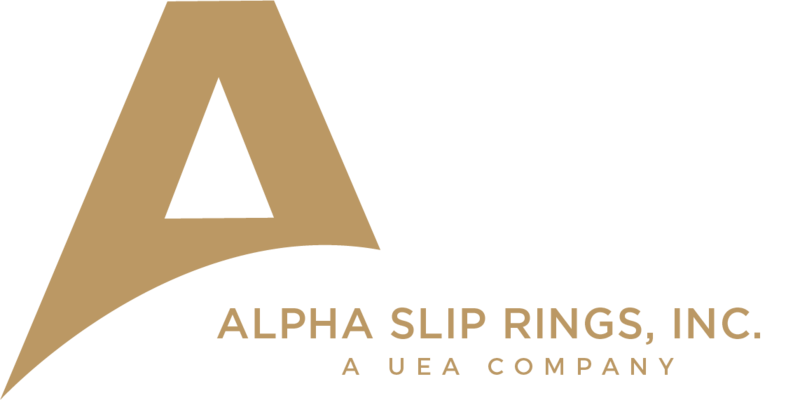 Alpha Slip Rings offers repair and refurbishment services of our slip rings not covered by our warranty. We are happy to evaluate any slip rings that are not performing to your expectations to offer possible design solutions.